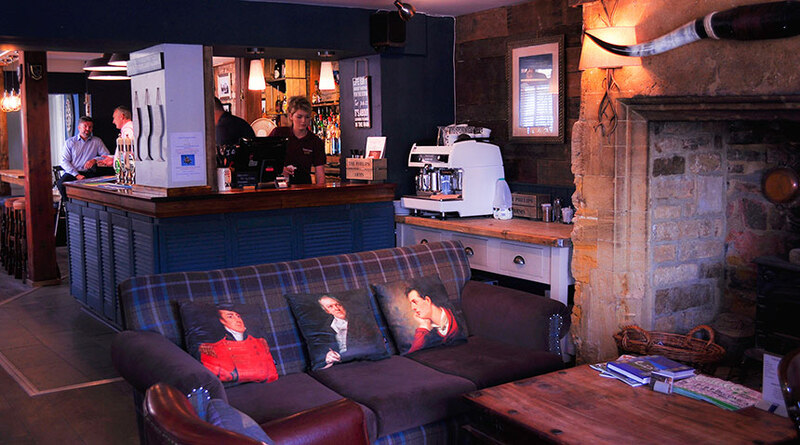 The Phelips Arms is an 18th century inn set in the heart of the beautiful Somerset village of Montacute. 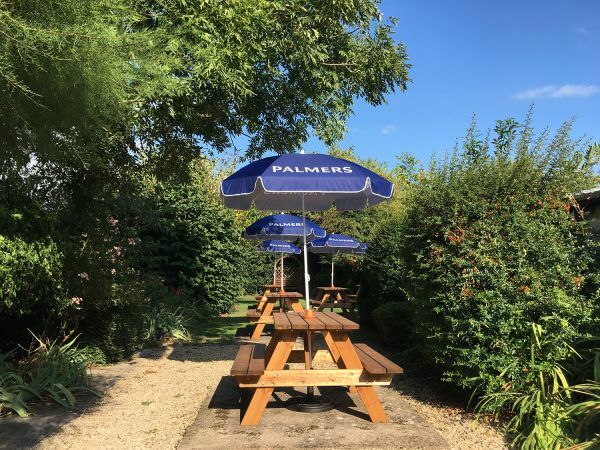 We serve a selection of Palmers fine ales and Thatchers cider, as well as mouthwatering and hearty pub fare. We also have four lovely B&B rooms, an enclosed beer garden, a wood burning stove for those chilly winter nights, and a newly refurbished function room with skittle alley.